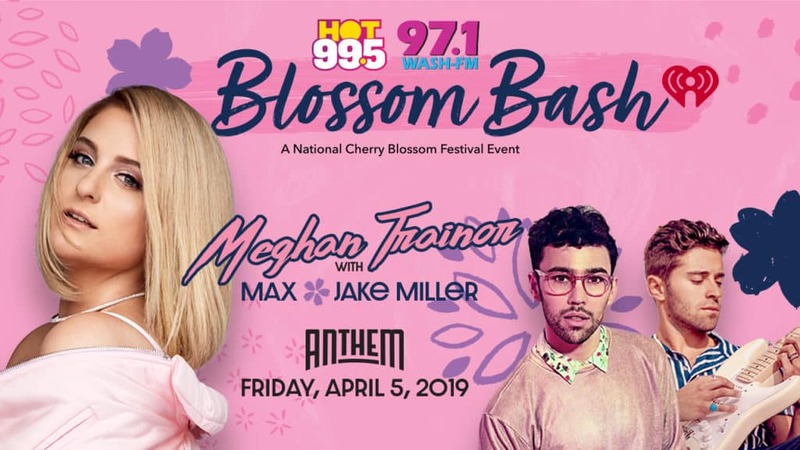 Our end-of-the-week picks for April 5-7 include National Cherry Blossom Festival events, the Washington Auto Show and so much more. 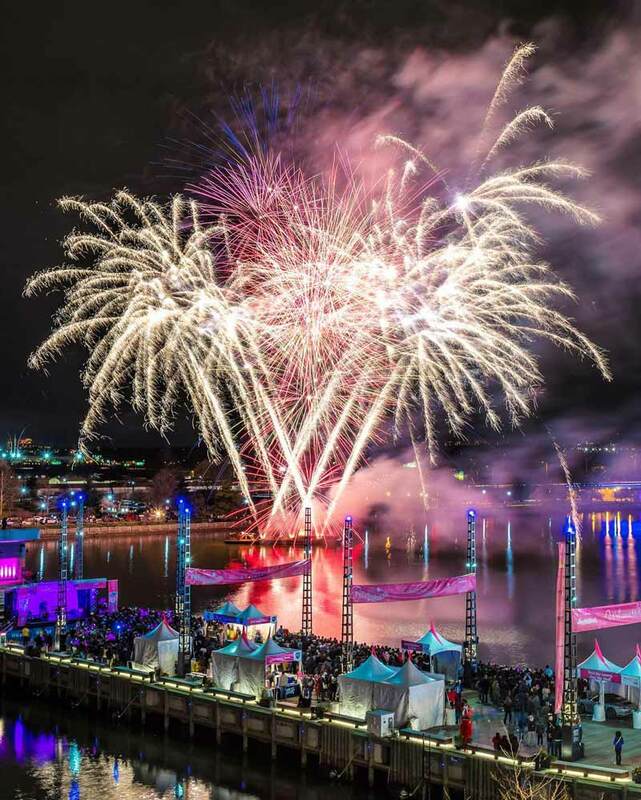 Check out our end-of-the-week picks and discover all of the best events, festivals, museum exhibits, concerts and more happening in the nation’s capital. The National Museum of Women in the Arts frequently hosts exhibits in its Betty Boyd Dettre Library and Research Center, which is open Monday-Friday, 10 a.m. – 12 p.m. and 1-5 p.m. Its newest display will showcase how women poets and artists communicate with and pay homage to each other. The exhibit, which runs through Aug. 30, features printed poems, artists’ books and pieces of art that show this relationship that encompasses words, images and politics. 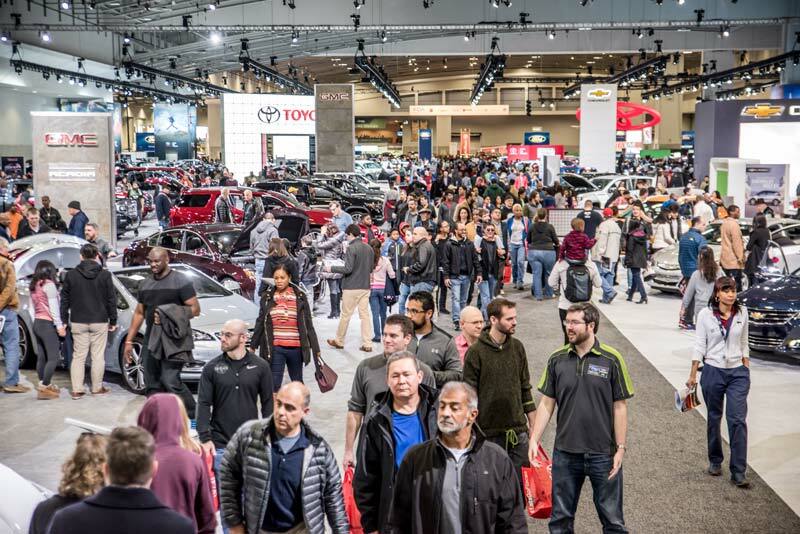 Things are heating up for one of the nation’s largest auto shows, which will take place in spring for the first time ever, compared to its usual January run. Car lovers can expect the 2019 edition to dazzle with more than 600 new makes and models from 35-plus manufacturers. Attendees will be able to take part in three different indoor ride and drive experiences, and also take a car out for a test drive on the streets of D.C. Throughout the show, there will be artists painting cars live on-site, VIP tours led by automotive writers, appearances from local sports stars and mascots, and much more. 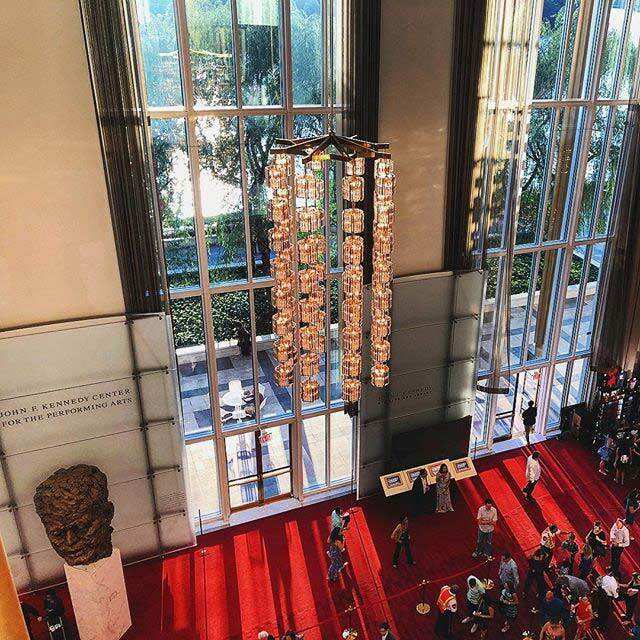 The New York City Ballet comes to the Kennedy Center to take on a range of compositions across six days of performances. Tuesday, Wednesday and Sunday will feature the company showcasing their breathtaking choreography via classic works from Reisen, Balanchine and Robbins. 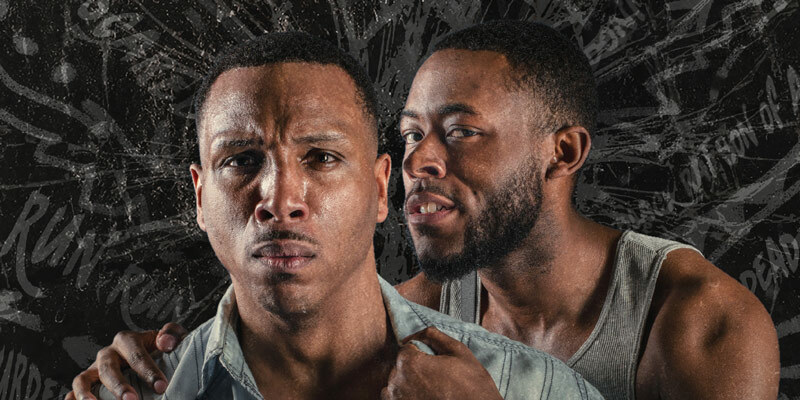 From Thursday through Saturday, you can see new works and productions from the company, including a performance featuring hip-hop tracks by Jay-Z and Kanye West. Richard Wright’s classic novel comes to life on stage at the Atlas Performing Arts Center in this riveting adaptation that runs through April 28. Bigger Thomas lives in poverty on the South Side of Chicago in the 1930s, constantly fighting oppression and racism. After the 20-year old gets a job working at a rich white man’s home, a series of violent events unfold that seal Thomas’ fate. Mosaic Theater Company presents this fast-paced rendition of one of the most important novels of the 20th century. Liza Jessie Peterson performs this one-woman show that will highlight the corruption and inequality found within America’s criminal justice system, which has imprisoned 2.3 million people, leaving an indelible impact on friends, families and communities. Peterson’s character, Betsy LaQuanda Ross, visits penitentiaries regularly to cheer up her loved ones. In addition to neighborhood gossip, Betsy shares illuminating information on the injustice at-hand. Peterson has spent decades working with prison populations, and her show, which runs from Monday through April 20, will trace the roots of the booming incarceration industry all the way back to plantations. 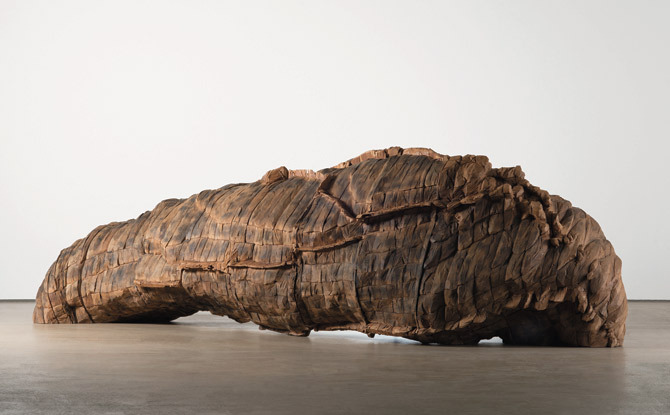 German artist Ursula von Rydingsvard, who spent years in refugee camps at the end of World War II, composes monumental sculptures that incorporate cedar, leather, linen and other materials, crafted through labor-intensive (and at times dangerous) processes. The Contour of Feeling marks the grandest exhibition of von Rydingsvard’s work in the U.S. and her first solo exhibition in DC at the National Museum of Women in the Arts. The abstract pieces evoke biographical, religious and cultural connotations, but all the while maintain a sense of mystery that only von Rydingsvard can provide. 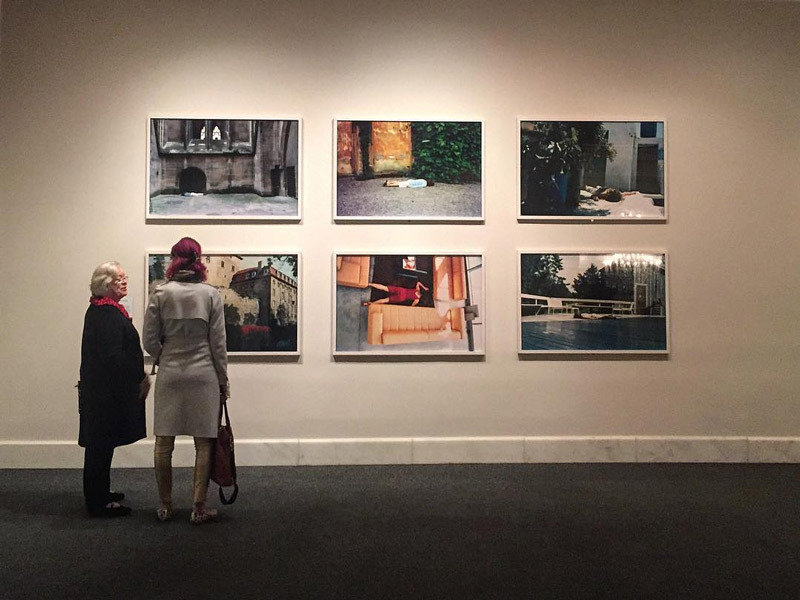 The exhibit runs through July 28. Pulitzer Prize winner Ayad Akhtar’s latest work will be staged at the illustrious Arena Stage from this Friday through May 5. Junk is a spellbinding look at Wall Street and junk bond giants in the 1980s, with the conniving Robert Merkin at its center. Merkin hopes to take over a family-owned manufacturing company without the slightest hint of remorse. Akhtar dives into Merkin’s world and those who try to hold him accountable in this riveting production. 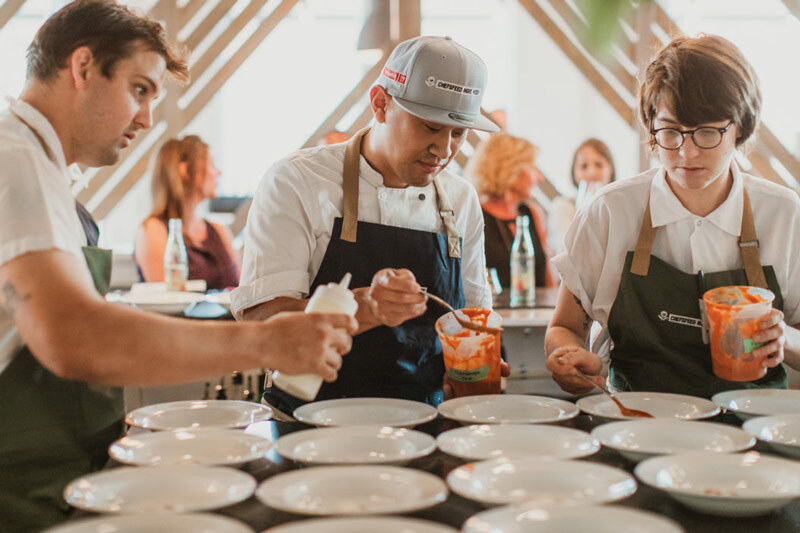 ChefsFeed brings a weekend’s worth of events to the nation’s capital, starting with sold-out events on Thursday and Friday at Tim Ma’s American Son restaurant in the Eaton Hotel. However, Sunday presents the grand finale: 12 courses from all 24 chefs present throughout the weekend, with wine included. Dive into cuisine from all over the country in the culinary capital. 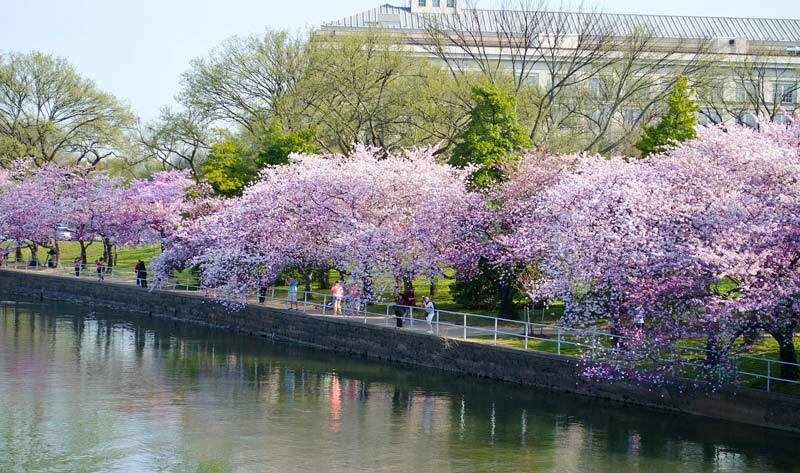 Make sure to share your scenic photos with us using #MyDCcool, and we may feature yours next week!